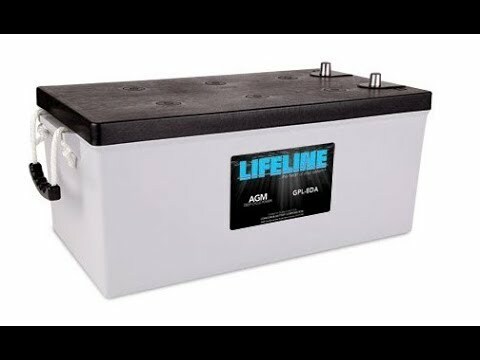 Advice on Swapping Gel Batteries? 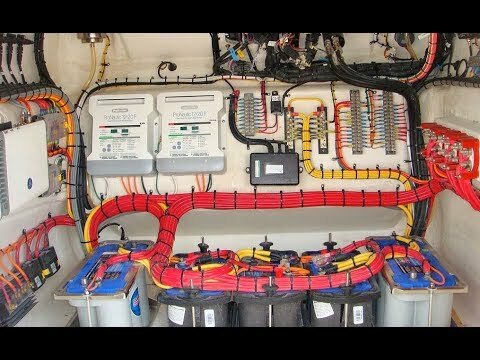 I am in the process of replacing the four GEL batteries on my boat. What is your recommendation? For starters, the word GEL and AGM are often misused interchangeably. 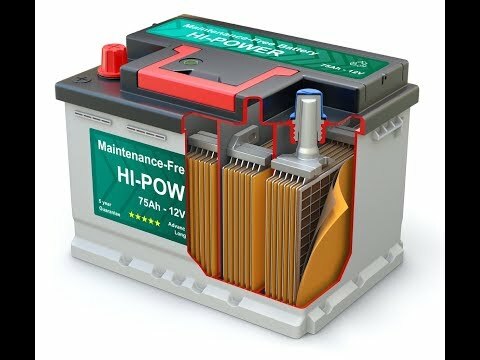 Both GEL and AGM are sealed valve regulated (SVR) batteries, but their makeup is different so double check which one you have. 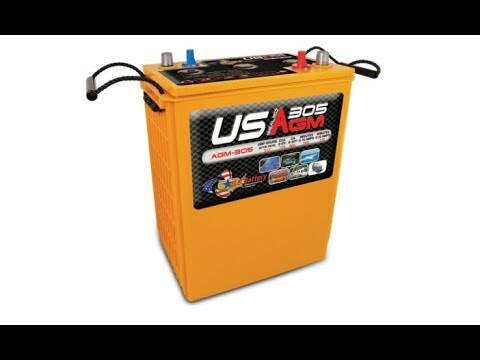 GEL batteries are better than AGM batteries, but AGMs are easier to integrate into an existing 12V charging system. 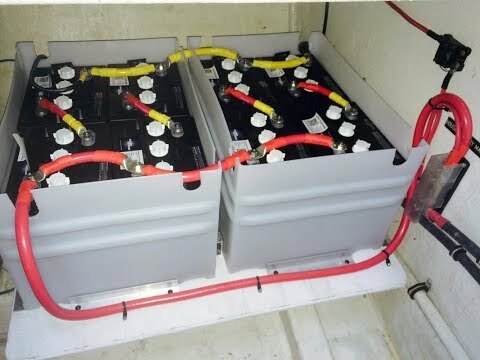 As with many things, choosing between GEL and AGM batteries involves a trade-off. Swapping between battery types - GEL, AGM and flooded - is not trivial and generally involves some component changes. Also, battery dimensions do matter; it is not always easy to re-design the layout and holders for batteries. For simplicity, I would suggest sticking with whatever type of battery you have unless there is a significant issue with the current setup. 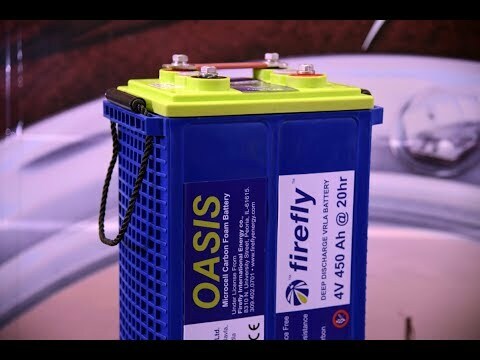 In your instance I would recommend sticking with GEL batteries especially if your charging system (alternator and battery charger) is specified designed for GEL. 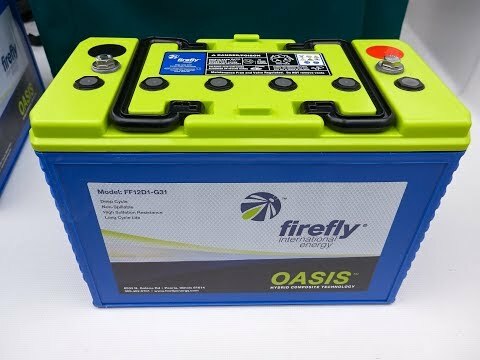 Why Are Lithium Iron-Phosphate Batteries So Great? Canoe Cove 47 - "Cantu"
"I have no problem recommending PYS to other boaters. They…"
"By taking an integrated overall systems approach and…"